We LOVE Special Educators ~ Giveaways and Freebie Hops!! I love my fellow special educators! We all have to stick together, right? :) I'm excited to say that 24 of us have joined together to help you start your new year out with a BOOM! 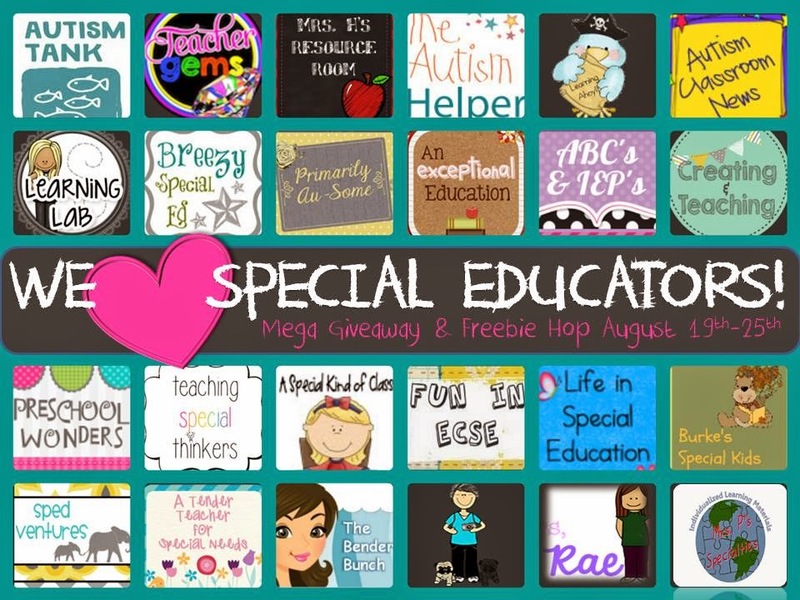 These 24 awesome special educators, including myself, have put together 5 fabulous giveaways and a freebie hop with over 20 freebies just for you!! Now here's a look at everything one teacher will win in the Intermediate Pack! 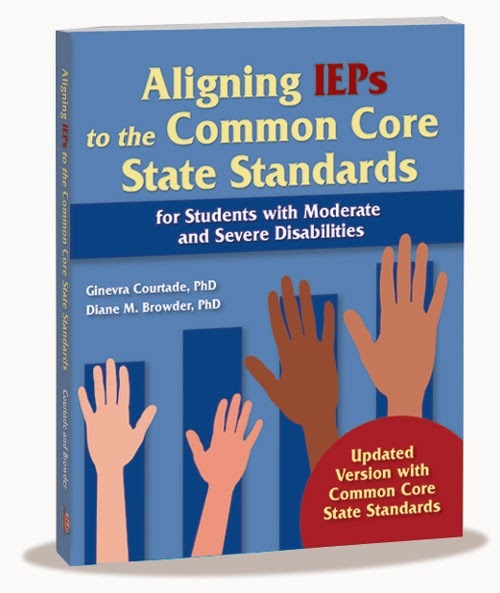 As you know, it's hard to find materials for our high school special education students, but we've rounded up some great items that you get the chance to win! And now it's time for a............... FREEBIE HOP! 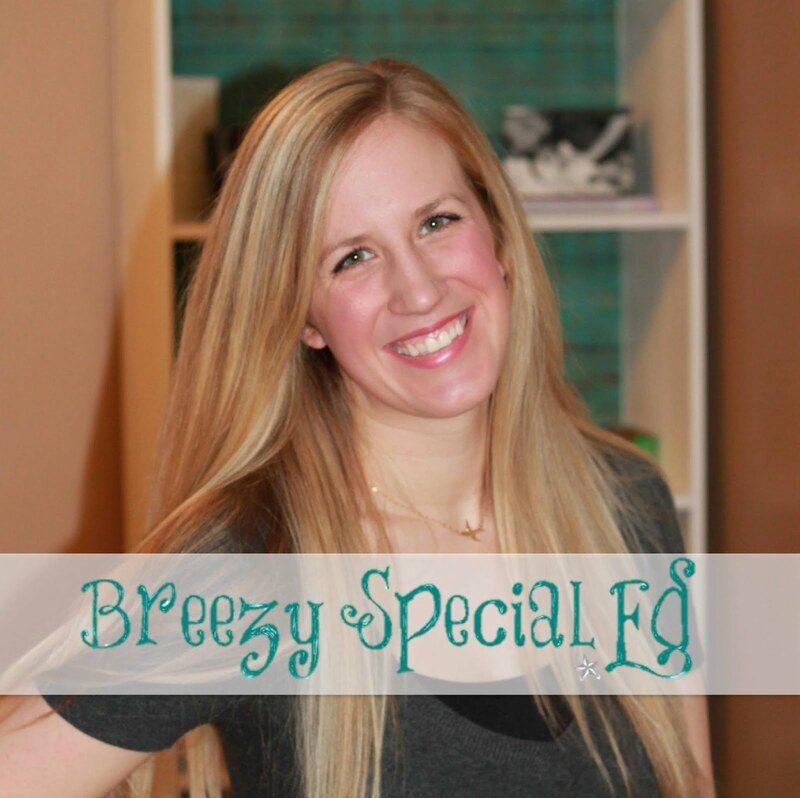 Missed the limited time freebie? Well, here's forever freebie: I've put together six of my favorite money worksheets for you guys! Click the picture below to download yours! Love how you put the pictures side by side! I cannot seem to do that on my blog! Post looks great....thanks for participating! Thanks again for putting this together!! 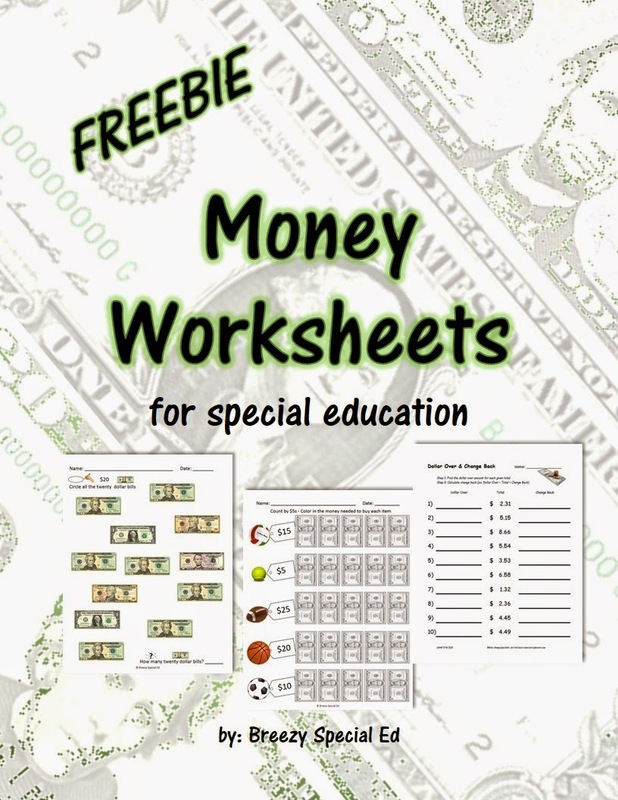 I really love the money worksheets! Thanks! Love this blog and wow, what a giveaway! Thanks! I'm not a special ed teacher (yet) but I did homeschool my twin sons who have autism and they are 19 now. I am in my junior year of getting my degree in special education and I also substitute teach in special ed classes. Thanks again!